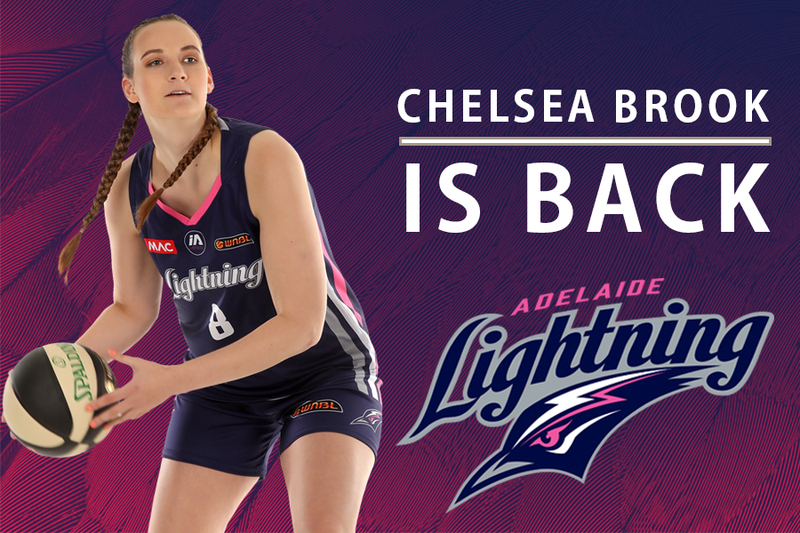 MAC Adelaide Lightning has re-signed budding young-gun Chelsea Brook on a one-year deal. 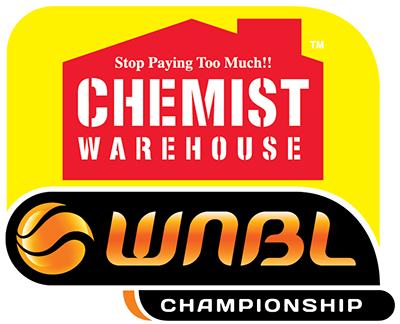 Brook started her WNBL career with the Lightning at just 17-years-old, following her outstanding performances with the Norwood Flames in the Premier League and at the Australian Junior Championships. The 190cm forward, appeared in 18 games for her club for the 2017-18 season, averaging 1.73 points per game. 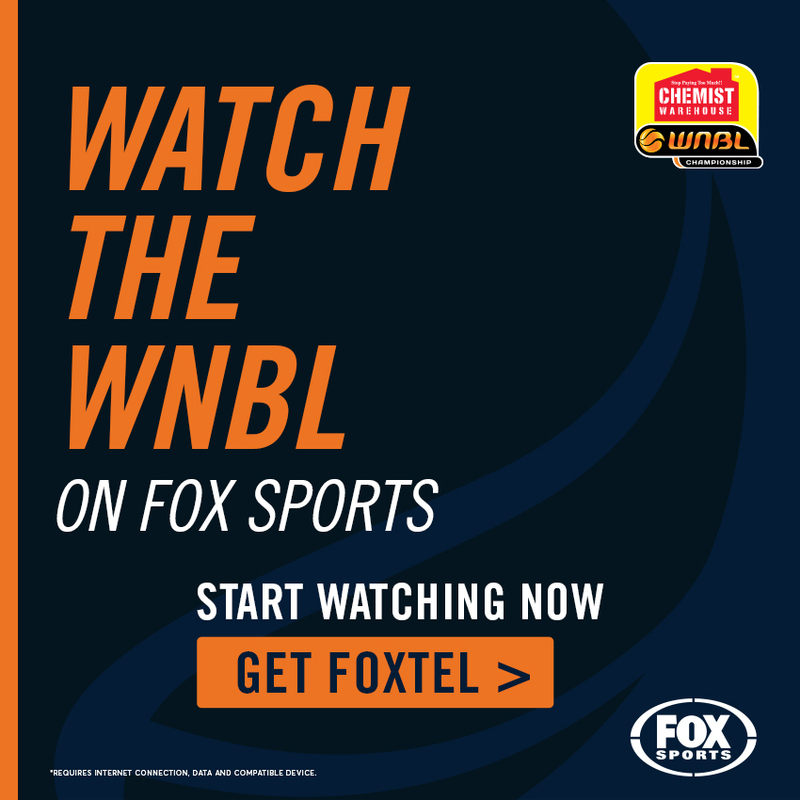 The youngster who has been identified as a potential Opals talent is thrilled to return to Lightning for her third season. MAC Adelaide Lightning Head Coach, Chris Lucas, is expecting big things from the youngster. “It’s definitely time for her to step up and not accept that she’s one of the young ones. She’s now had a couple of years at this level and we’re now expecting her to play a pretty important role in the program and this year,” he said. 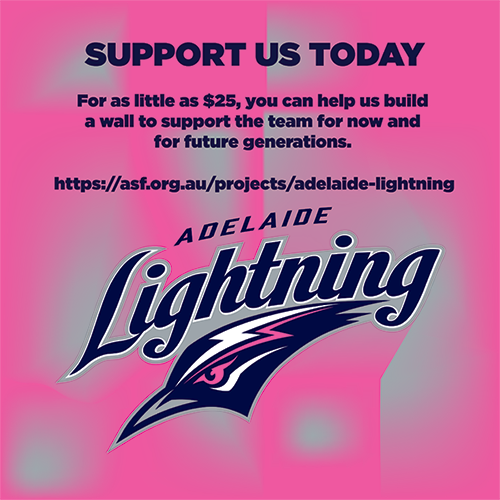 The 19-year-old forward joins Aimie Clydesdale, Nicole Seekamp, Lauren Nicholson and Colleen Planeta, who have all resigned with Lightning. Lucas said it was imperative to keep the core group together and he believes he has selected the right combination moving forward. “We’re working on the chemistry of the group and think we’ve got that right. The girls we’ve kept have obviously done really well and we feel they’re the correct pieces of the puzzle and we’re just building the team around those pieces,” he said. 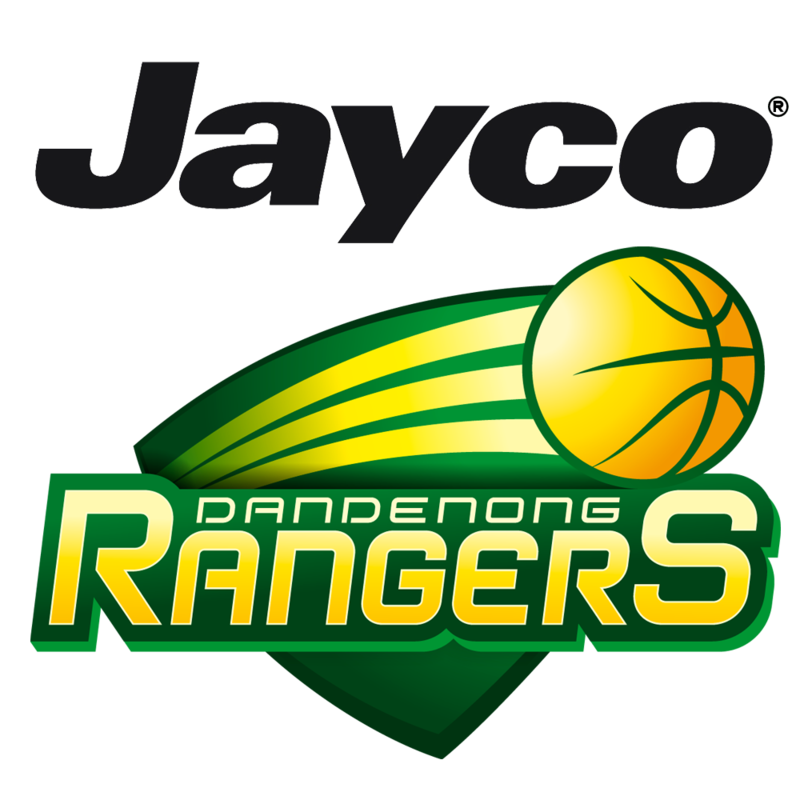 Those building blocks include Commonwealth Gold-Medallist, Stephanie Blicavs and US imports Kayla Alexander and Nia Coffey, who round off the roster to eight players so far.